with stubborn patches of gleaming snow still clinging to her summits, the mountains offer visitors a variety of scenic attractions and outdoor activities. Cold, crystal-clear rivers and springs entice visitors to our high-altitude playground. Autumn and its wondrous color palette is a favorite for many as the region prepares for the coming snow, which draws downhill and cross-country skiers, hikers, hunters, and fishermen to enjoy spectacular sport and deep snow. 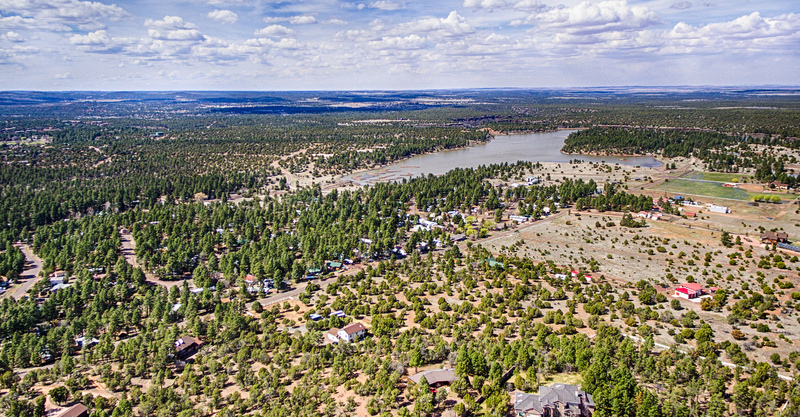 Pinetop-Lakeside is well known for unrivaled family vacations filled with activities—hiking, wildlife viewing, biking, horseback riding, golfing, and fishing—on more than 200 miles of multi-use trails and more than 65 lakes and streams in the area. Brilliant blue skies, tall pines, and crystal-clear water have forged one of the most spectacular places in the western United States. Show Low earned its moniker after a marathon poker game was played between two early settlers, wherein one said to the other, “If you can show low, you win.” The opponent turned up the deuce of clubs and replied, “show low it is,” thus winning him the rights to the 100,000-acre ranch. 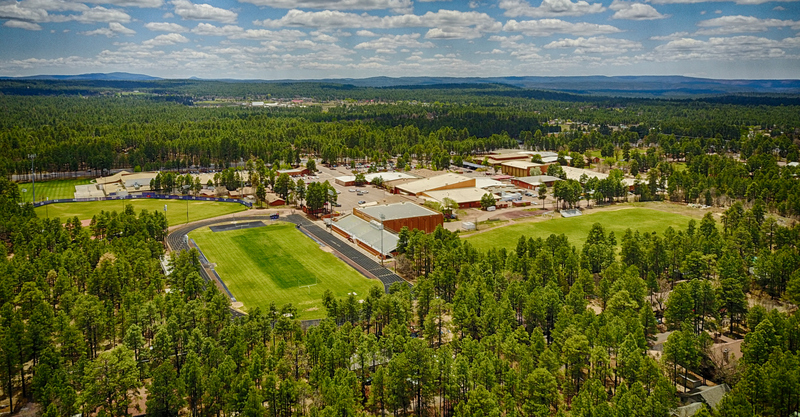 Established in 1870, and incorporated in 1953, Show Low is the largest city in the White Mountains and one of the fastest growing in northern Arizona. It is surrounded by the natural beauty of the forests, more than 50 lakes, and dozens of small rivers and streams, which make it an outdoorsmen’s paradise. Bison Golf Club and Torreon Golf Club provide in-town escapes, and more than 200 miles of developed trails tease visitors from comfy lodging and fine restaurants to the great outdoors. Show Low Days attracts annual visitors from around the world for a three-day event in the pines. From the arts to music, and from derby racing to western shootouts, it’s an adventure-packed weekend for the entire family! Attractions: Show Low Museum, Show Low City Park, Fool Hollow Lake Recreation Area, and Show Low Days.